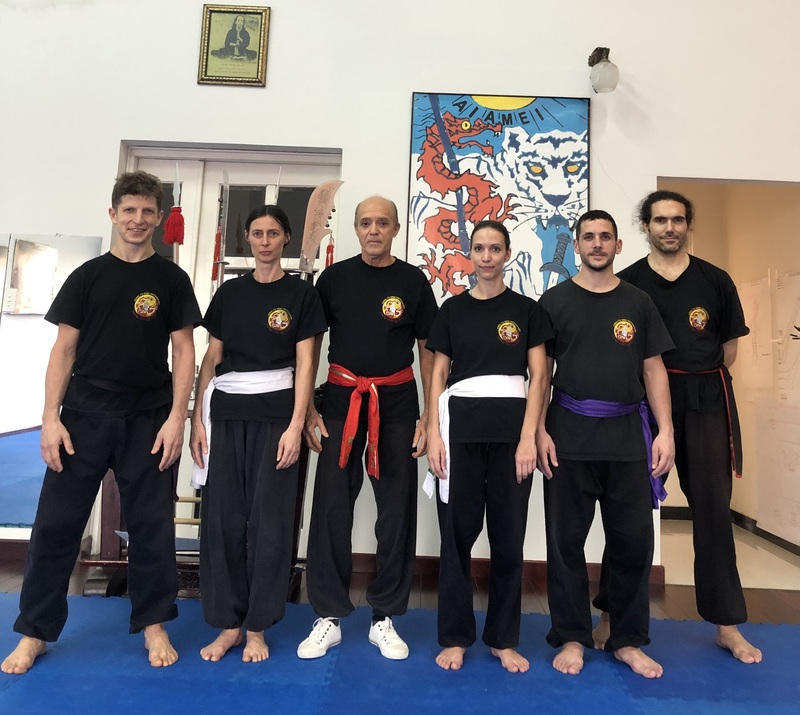 New YangKiDo interclub training at Valence, the 6th of April 2019. We will be as the Cosec, from 9h to 17h. More details on the training on the Forum. From the 16th of February to the 1st of March, the more graduated practitians from the club l'Empreinte de l'Ours went to the vietnamise center of Master Nang, Le Phoenix Flamboyant. They worked energetics trees, meditations, and the YangKiDo quyens in details, corrected at all time by Master Nang. This great warriors were able to see the sunrise, and sunset, while they where already, or still, practicing. Congratulations to them, a a big thank you from them all to Master Nang. 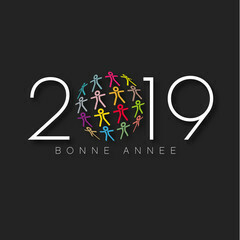 We will celebrate the chinese new year at Valence the friday 08/02/2019. 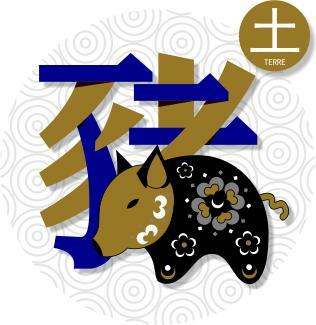 The year 2019 will be the Hearth Pig one. More details on the celebration on the Forum. "L'Esprit de L'Aigle", new club created by Maxime, open its gates at Peyrus since the 18/09/2018. Lessons will take place the Tuesday and Wednesday at the Peyrus' party room, come to see us ! For more information, you can contact Maxime by email L'Esprit de l'Aigle, see page Clubs. 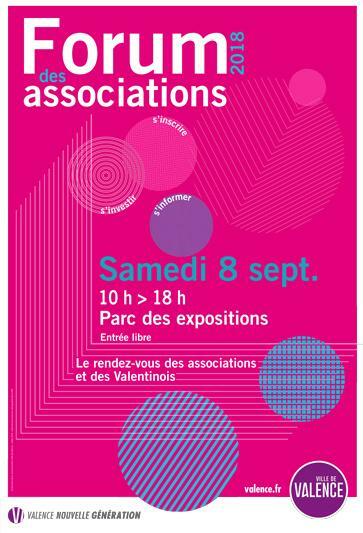 "L'Empreinte de l'Ours" will be present at the associations of Valence meeting, at the "parc des expositions", Saturday the 8th of september 2018, from 10 am to 6pm. 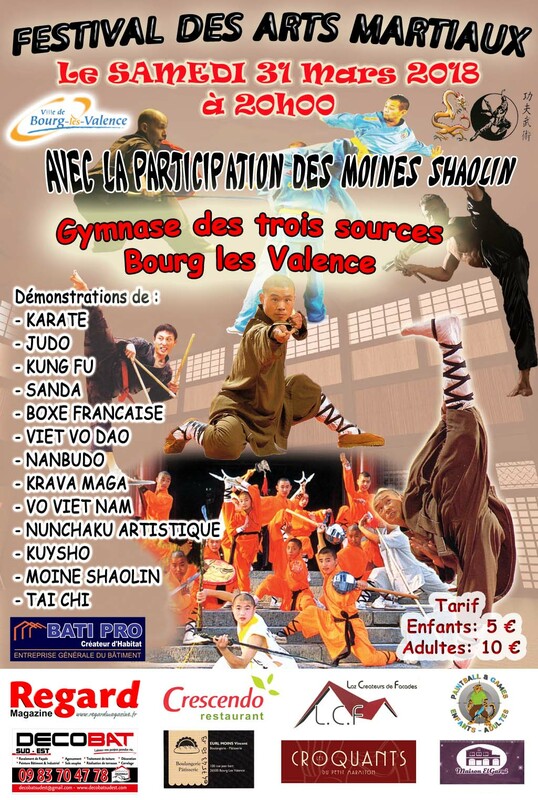 We will share the emplacement D25 with the club of Tai Chi Chuan "La Fleur de Phoenix". You would meet Tayfun, the club teacher, to discuss about the training for adluts and childs (since 6 years old). We hope to see a lot of you. You can contact them by website page Club for more information. To start this season, a training is organized the week-end 8th and 9th in September at Mirmande (26). The subscriptions are opened until the middle of August. Contact association member of your club. See you soon at Mirmande ! 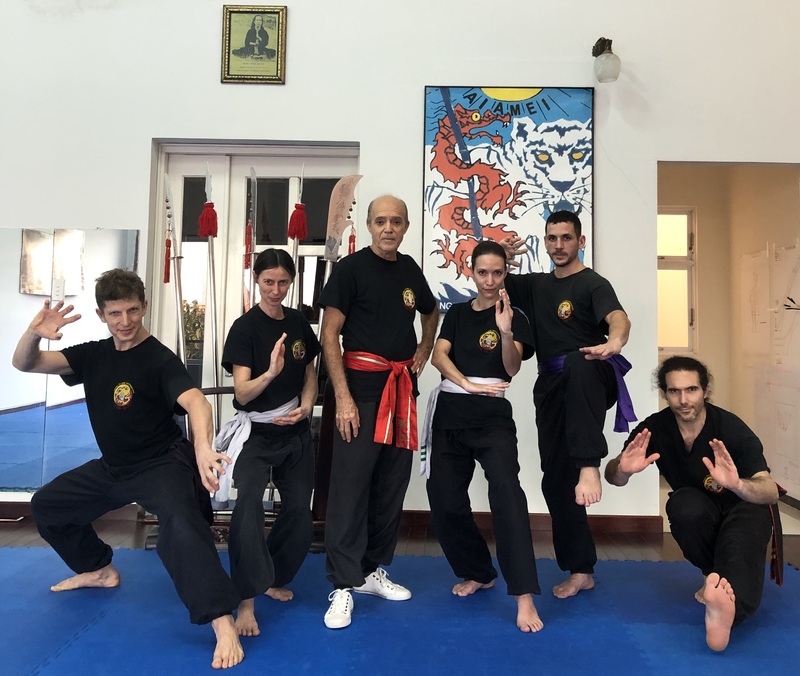 For the 20 years of the creation of AIAMEI, Pentecôte training has got together all clubs of Kung-fu, Tai Chi and Qi Gong. This event would be time to share during this long week-end. 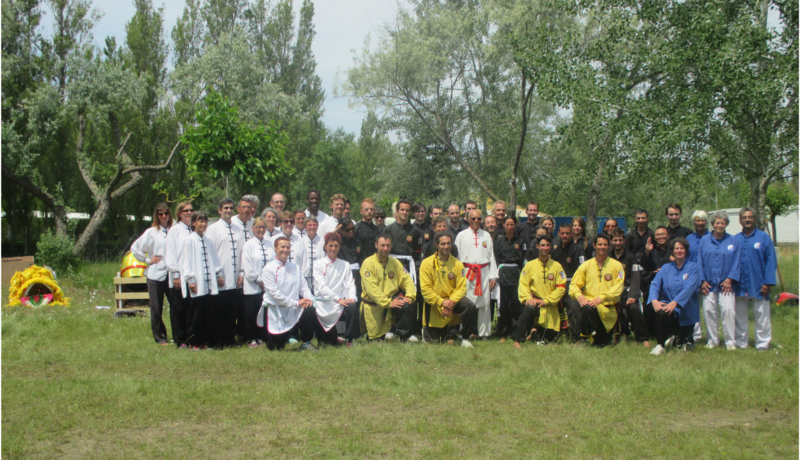 At the end of this week-end, each club has shown a great demonstration in front of several Masters. 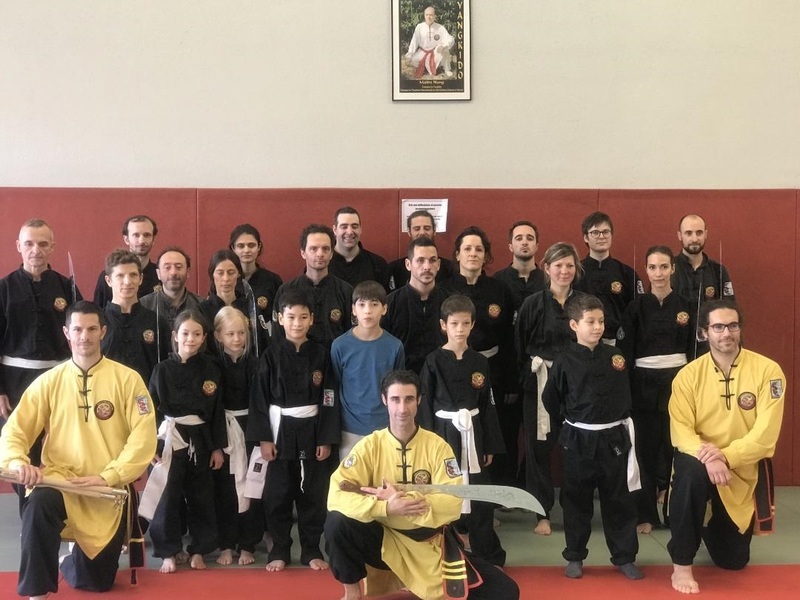 Martial arts gala of "Bourg les Valence"
We will not participate this year, but a lot of clubs of martial arts from Valence will. It will be possible to go and admire them, with some Shaolin monks, and acrobatic Nunchaku. et L'Esprit de l'Aigle at Peyrus (26). 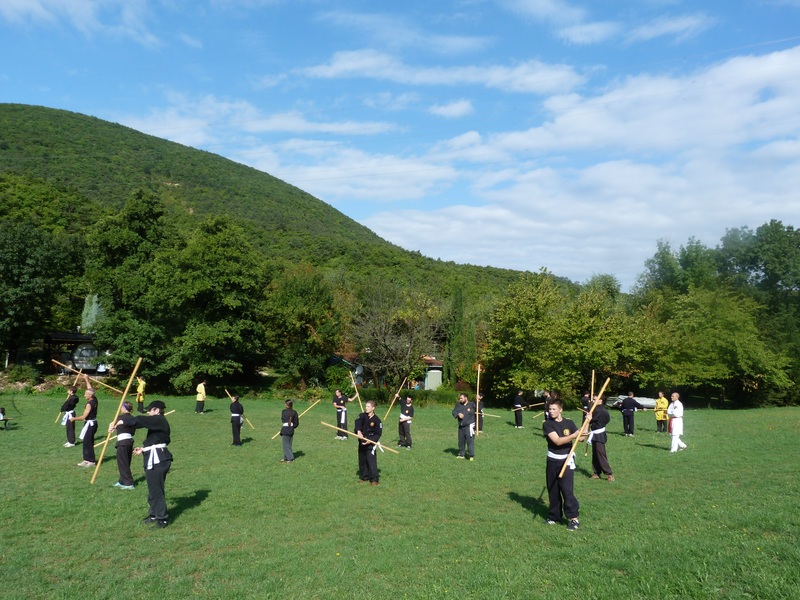 Please find here a description of YangKiDo style, the way we practise it and the spirit transmitted through its teaching. The story of Master Nang helps to understand the reasons why he founded his own style and the School. Practical information about courses (schedule, access map) are at your disposal. Enjoy your visit ! The Académie Internationale des Arts Martiaux Externes et Internes, (A.I.A.M.E.I) is the administrative foreground of our school. 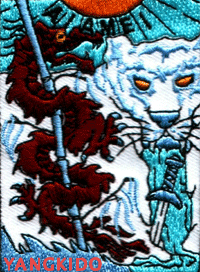 I pay homage to all masters and experts that guided me on the way of Martial Arts : Master NGUYEN DAN PHU, Master PHAN BINH, Master JIAN L., Master HE, Master ZHANG D., Master CHEN Z., Master KASE, Master BRASSECASSE F., Expert Darius S. and a souvenir for Robert S.
Offensive and defensive Martial Art, member of the great sino-vietnamese martial arts family, Yangkido is the martial style of Sheng Zhi Qi Dao school. :: This website conforms to XHTML and CSS. We suggest the Firefox browser for the best experience.